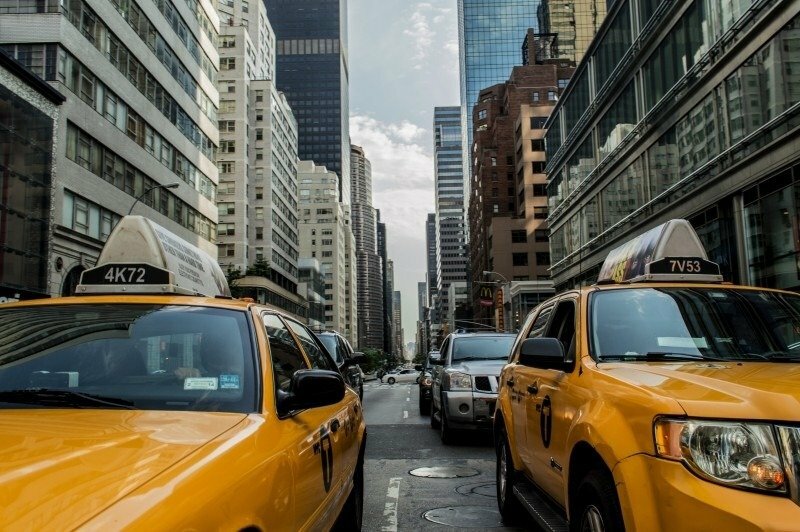 With the increase in Uber, Lyft, and for-hire vehicles, city officials all across the United States are forced to look further into their transportation policies. Uber has invested in a luxurious center for Uber drivers to relax, use the restroom, and eat complimentary pretzels and soft drinks all in an effort to entice more drivers to use Uber. In fact, there are four luxurious Uber centers in New York City alone. Some Uber drivers however, have switched to driving for yellow cabs as Uber’s fare cuts drain the profits of Uber drivers. If you receive a summons for a speeding violation, cellphone, or any other moving violation in NY State, an experienced traffic ticket attorney can help. Call us at 212-227-9008 or email us at michaelblock.law@gmail.com.